Customers when buying cement warehouse, cement tank car will be lost, Zhengzhou CamelWay Machinery cement warehouse expert to tell you now, how to identify good cement silo, cement tank car. 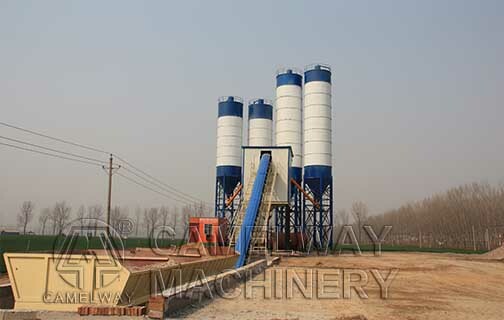 To the cement silo manufacturer first look at the cement production workshop, to see whether display and production workshop is earnest, with the plates meet your requirements. To see the finished product display area, surface paint is smooth, whether to spray evenly. Cement silo, cement tank car are exposed for a long time in the outdoor, so is close friends certainly, the paint to prevent corrosion rust, oxidation.Look at the dust collection area of the cement silo is equipped with have a dust removal device, dust is one very important, must let the staff to explain clearly to you. Check the welding seam under strong again.